The lead picture shows the colour beige. 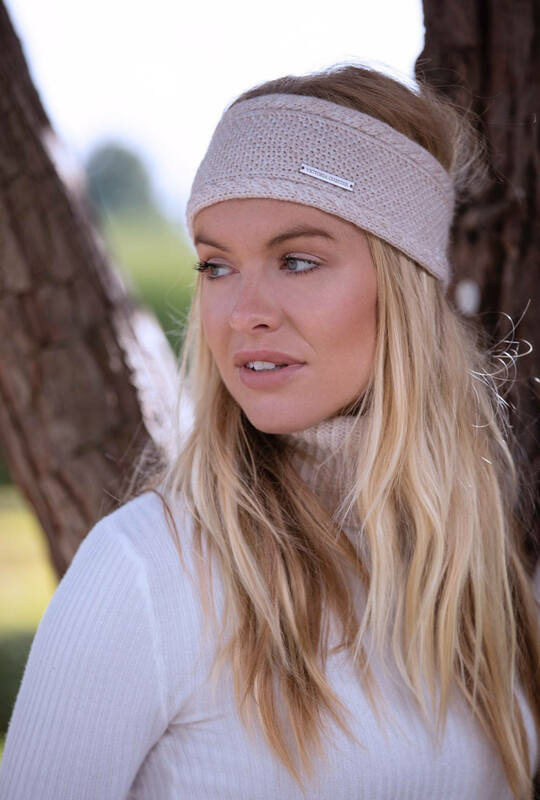 Each band has a depth of approximately 10cm & a circumference of 45/46cm which gently stretches to snuggly fit most average ladies head sizes. 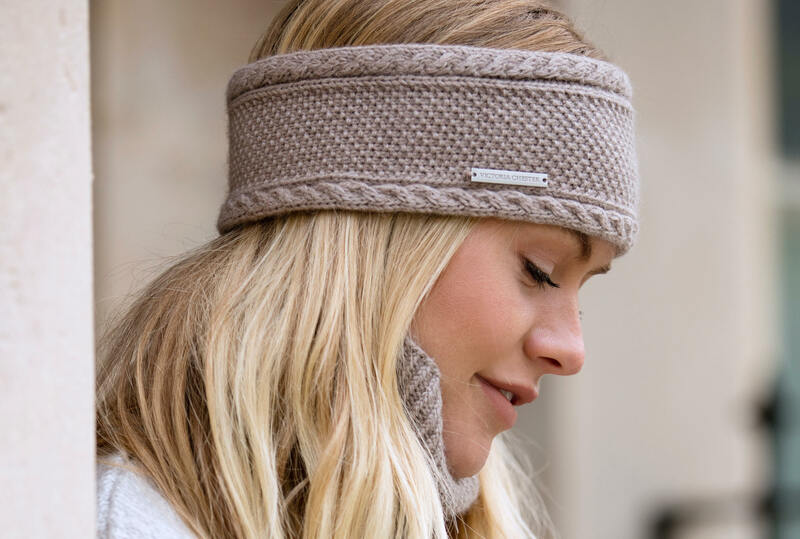 Whata a fantastic winter headband! This is a superior product to anything I have seen in an American high-end retail store. 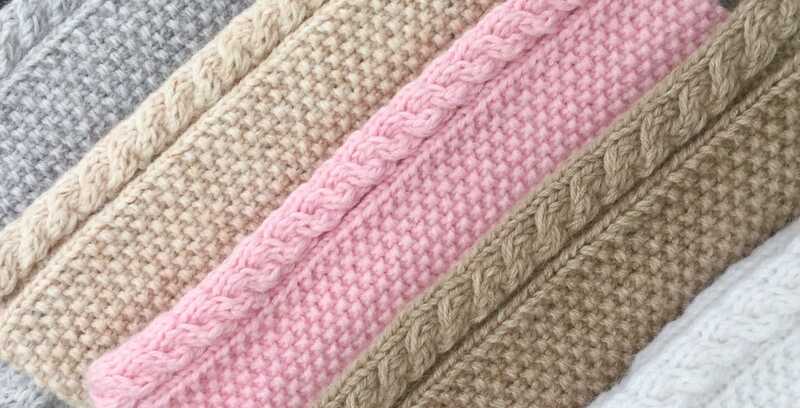 The cashmere is thick and sturdy, but super soft. The pattern pops when you look for it, but does not distract from an outfit. I purchased this for a friend for Christmas. 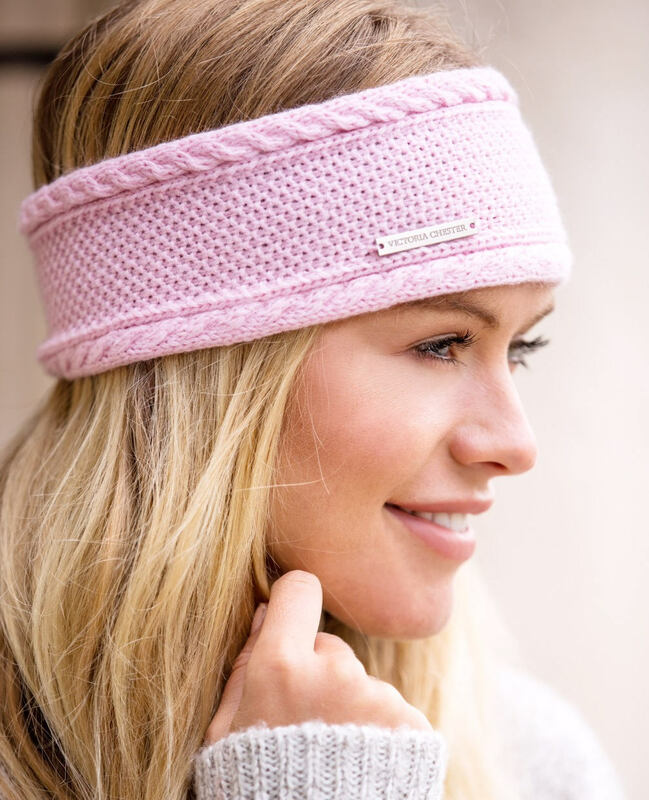 It is stylish, warm and very soft! She received it, and left it on until bed and wore it the next day. 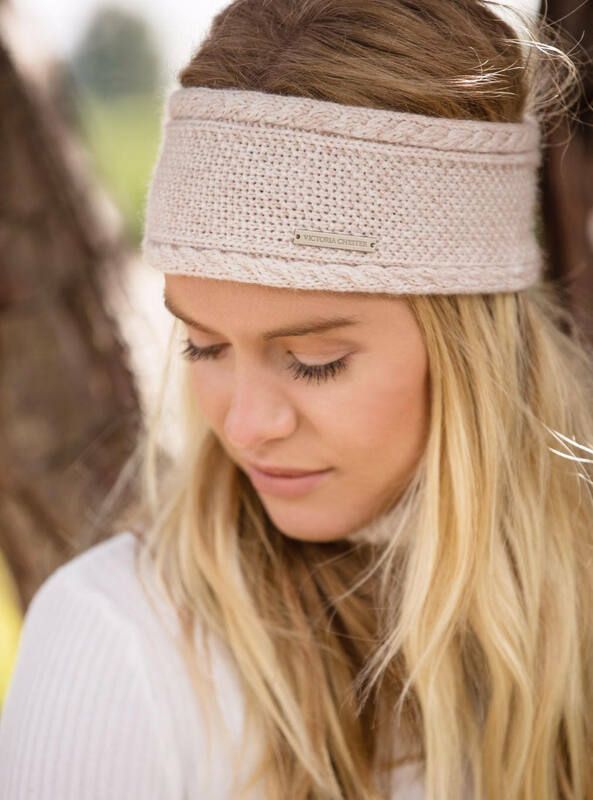 This headband is worth much more than what is charged. I will be purchasing from Victoria Cashmere again!